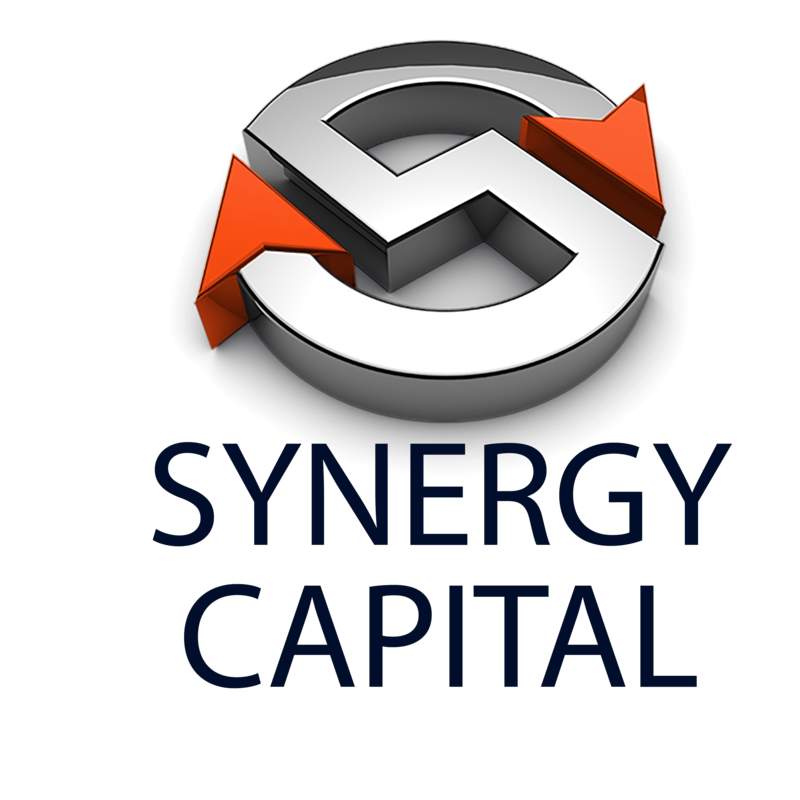 Download your application, prepare the 4 most recent months’ business bank statements and merchant credit card statements then fax to (800) 861-0841 or email the documents to nysubmissions@synergycap1.com. For more information about required documents contact us at (718) 303-9521. Submit an application with 4 months’ business bank statements and merchant credit card statements. Please complete the following: Fill-in all fields listed below and fax the 4 most recent months’ business bank, merchant credit card statements to (800) 861-0841 or email the documents to nysubmissions@synergycap1.com.